A systematic study of seven antioxidants commonly taken by or suggested to benefit children and adults affected with mitochondrial disease provides intriguing clues that at least two compounds should be further evaluated in clinical trials. Mitochondrial diseases are often severe and progressive multisystem energy deficiency disorders that can result from mutations in roughly 300 different genes. Despite their growing recognition, these complex genetic disorders currently have no proven effective treatments. 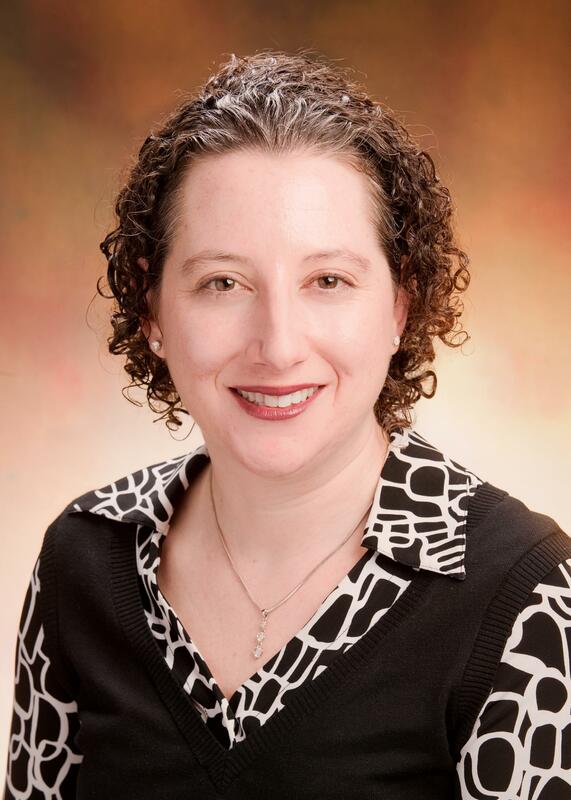 "We are pursuing a precision medicine approach that investigates therapeutic candidates in preclinical models–simple laboratory animals and human cells–to discover the best potential leads to bring to patients in clinical trials," said study leader Marni J. Falk, MD, executive director of the Mitochondrial Medicine Frontier Program at Children's Hospital of Philadelphia (CHOP). Mitochondrial disease results from malfunctions in mitochondria, the energy-generating "batteries" powering our cells. The disease is highly variable and may affect potentially any organ and body system. Given the lack of validated treatments, many patients take vitamins and supplements on an "empiric" basis, relying on the assumption that this somehow benefits their altered cellular metabolism. Unfortunately, most of these compounds are currently unregulated, unstandardized and untested, and have not been compared with one another to determine which may be the most safe, potent and effective in any given type of mitochondrial disease. In the new study, published online Feb. 23 in Molecular Genetics and Metabolism, Falk and colleagues evaluated seven antioxidant compounds in two microscopic animal models of mitochondrial disease–zebrafish (D. regio) and the worm species C. elegans. The study team also used a third model–cultures of fibroblasts (skin cells) obtained from human patients. The patient cells and the experimental animals all had genetically based malfunctions of the mitochondrial respiratory chain (RC): a crucial site within mitochondria in which cells process nutrients and oxygen to generate chemical energy. One major factor common in RC disease is oxidative stress, when the body generates excessive oxygen-containing free radicals that damage cells, proteins and genes, contributing to the severity of disease. Antioxidants found in many foods, vitamins and supplements are generally thought to help "counteract" oxidative stress. However, some antioxidants can have undesired side effects, be ineffective, or be used at harmful doses. In the current study, two compounds, the drug N-acetylcysteine (NAC) and vitamin E, showed compelling results in mitochondrial disease model animals. The compounds prolonged lifespan in mitochondrial complex I disease worms and protected complex I disease zebrafish from brain damage. NAC also improved survival in the cells obtained from a patient with mitochondrial complex I disease. "In addition to showing clear benefits in animal survival and cellular viability in these animal models of genetic-based mitochondrial disease, we learned that these compounds effectively relieved oxidative stress that was present throughout the entire cell, not only within the mitochondria," said Falk. "Both NAC and vitamin E are the lead antioxidant candidates from this work to be evaluated in clinical trials, to determine whether they effectively benefit the survival, function and feeling of mitochondrial disease patients. They may have particular promise to improve the resiliency of the nervous system in patients with malfunctioning mitochondria." Two other antioxidant compounds in the study, coenzyme Q10 and a type of coenzyme Q10 specifically targeted at mitochondria, improved some indicators of animal health in the mitochondrial disease worms, but only partially rescued their short lifespan. The other three compounds tested in the study were vitamin C, lipoate and orotate, which had more variable effects than those seen with the other compounds. Overall, said Falk, the current study offers an efficient and relatively inexpensive paradigm for performing cost-effective preclinical testing to objectively prioritize drug candidates that are safe, potent and show preliminary evidence of comparative efficacy, to support their further clinical development in mitochondrial medicine. She added that such preclinical testing could also be used to evaluate multidrug combinations, such as the vitamin and supplement "cocktails" that are now frequently used on an empirical basis, without effective means to judge their utility, in patients with mitochondrial disease. Funding for this study came from the National Institutes of Health (grants HD065858, GM120762, and DK094723).